Welcome to The Whole 9 Yards Landscaping Ottawa. 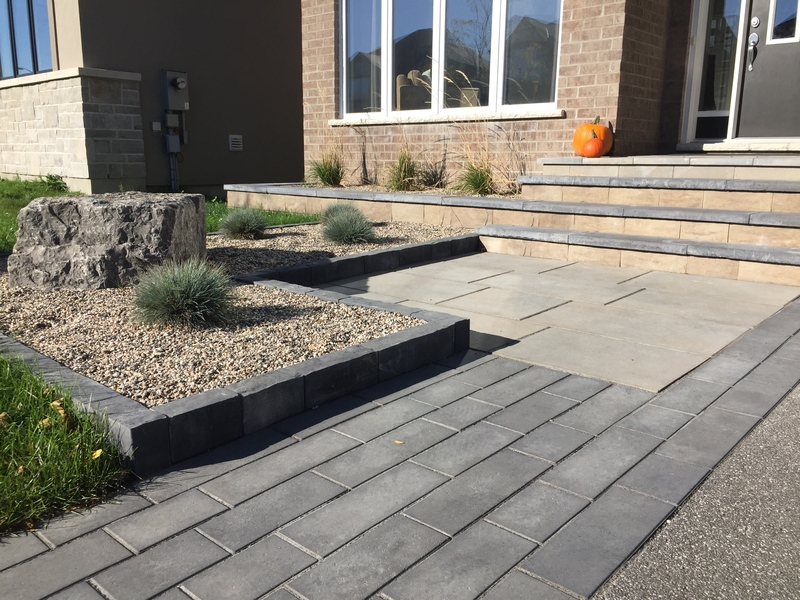 At The Whole 9 Yards Landscaping, we believe that your landscape should not only compliment the exterior of your home, it should reflect your personal style. 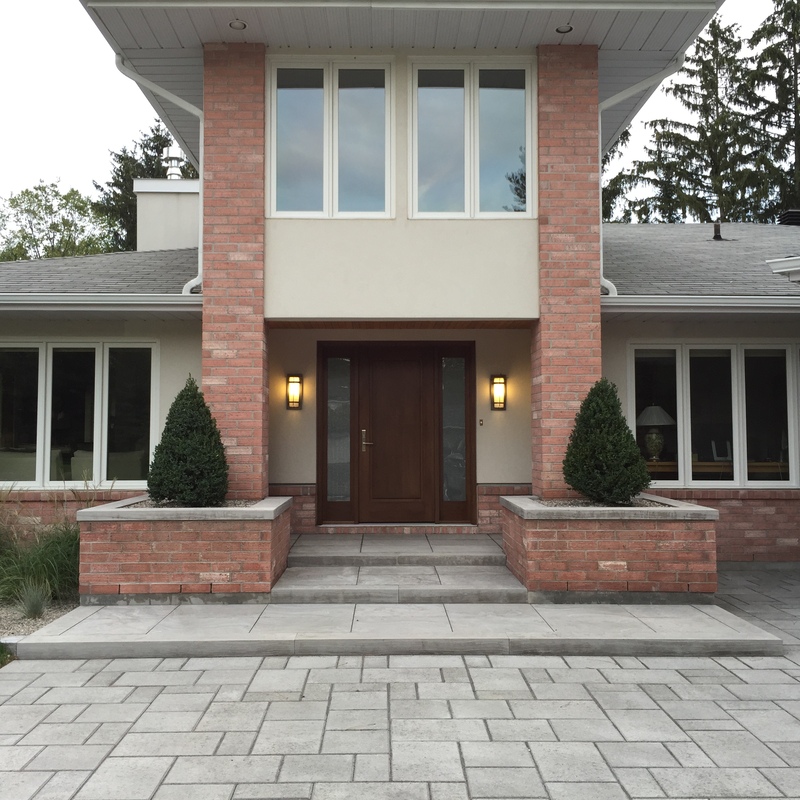 That’s why we don’t just do the landscaping – we create a personal landscape design for you, the customer. Whether you are looking to update your home’s façade or to invest in a backyard oasis with a pool and sprawling gardens, landscaping is a significant, but worthwhile investment in your property. We pride ourselves in gaining your trust, in working with you to create a beautiful environment around your home. As an artist applies paint to a canvas, The Whole 9 Yards Landscaping beautifies your surroundings whether with natural stone or formal paver products. From breaking ground to the final clean-up, we will exceed your expectations every step of the way.